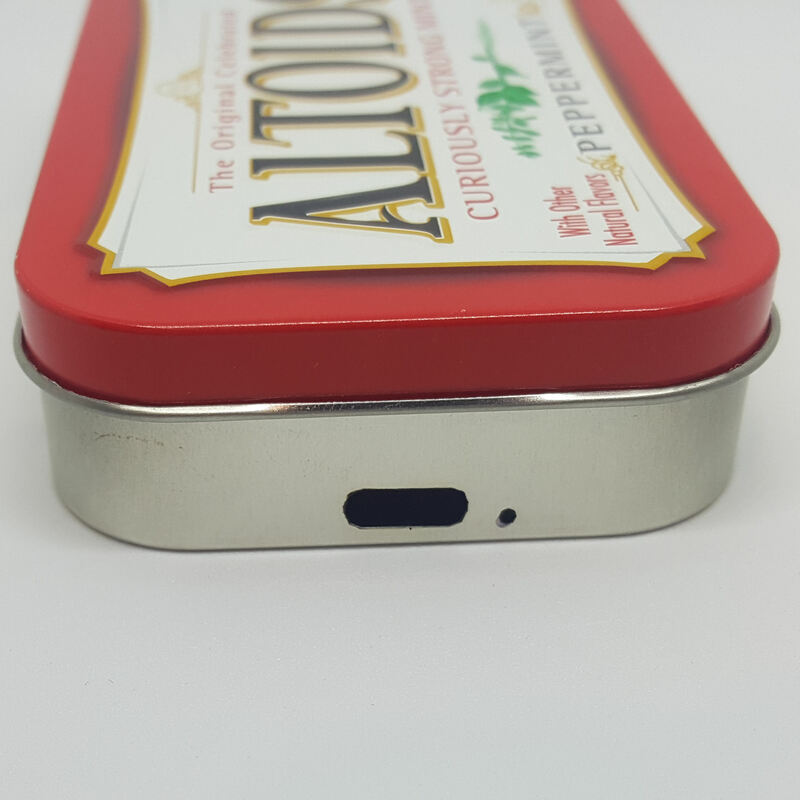 Available in small batches are these Fiber Laser Pre-Cut Altoids Tins, they are perfectly cut to fit the pcbs and 3D parts with the precision of a laser. Since these do take time to orient and do I will be updating the page as I have batches of them made, please use the email notification (wish list) to be notified as I add more and more color option. Follow me on my Instagram page @angryhelder to see what I’m working on. 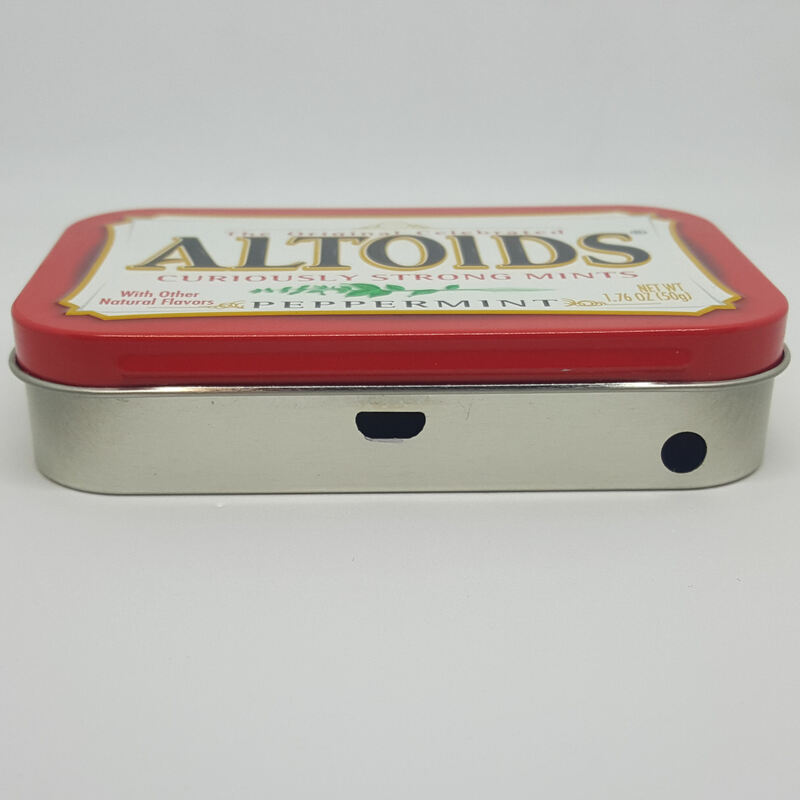 These Tins are cut with a laser and are sometimes used tins so be aware there might be some burn marks around the holes (very minor) and the tins might be a little scuffed. 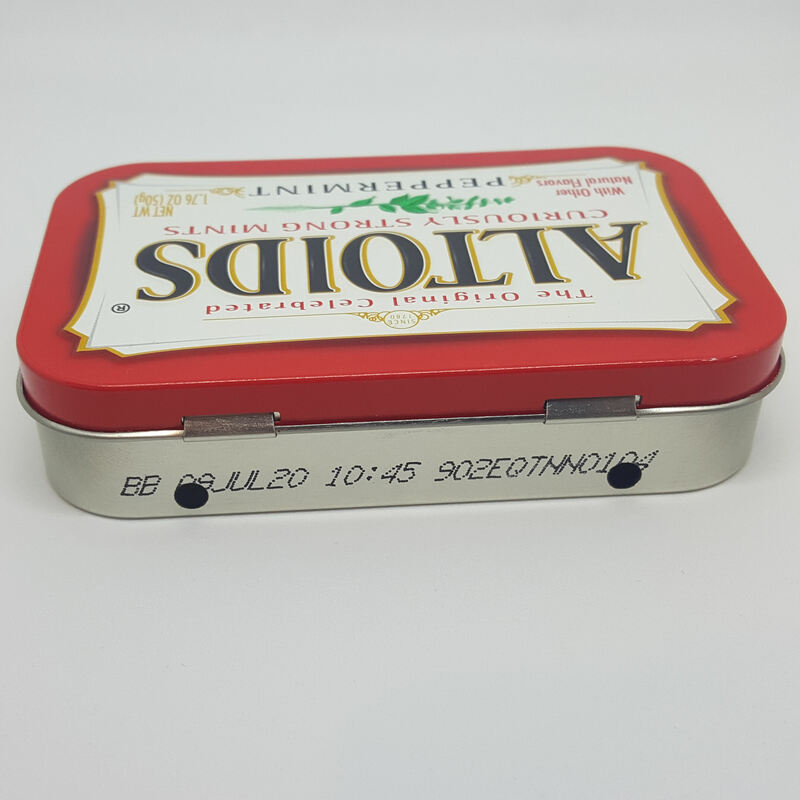 Shipping for International Orders are expensive if you buy the tin alone since I can’t claim the package as documents and the tin is bulky for an envelope. Custom 2200mAh battery for the mintyPi V3.